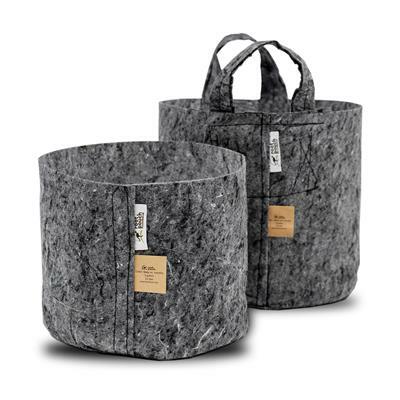 These durable bags are a low-cost alternative to plastic pots and are made from a specially formulated plastic that provides for a longer life than any other on the market. Bags include pre-punched drain holes and easily stand upright when filled with media. Widely used in greenhouse drip irrigation applications and are excellent for bedding plants, tree seedlings, tomatoes, bell peppers, cucumbers, etc. 1 gallon 5.5" x 4.5" x 7.5"
3 gallon 7.5" x 6.5" x 13"
5 gallon 9" x 8" x 16.5"
7 gallon 9.5" x 9" x 18"
10 gallon 14" x 11.5" x 17"
these are great bags.I used them for my jackfruit seedling. Your grow bags are helping our garden to come to life. They're versatile and easy to place in exactly the right space. Am very pleased with the quality and durability of these bags. The Arizona heat is brutal, but these bags hold up very well. The idea of a grow bag is awesome. The soil here is horrible and container gardening is a must. These bags are the perfect size, durable and affordable. The only down side is that the cost of shipping was more than the cost of the bags. These grow bags are working wonderfully for me so far. I have tomatoes, peppers, bush beans, carrots, and multiple herbs planted in them. I have a couple of 5-gallon buckets that also have plants in them and the plants in the grow bags are doing significantly better than those in the 5-gallon buckets. I had no trouble filling the bags; after one shovel of dirt they kind of stood up on their own to fill the rest of the way. I'm so happy with this purchase! This is my first time planting in grow bags and so far I'm impressed! Regular grow bags, will last 2-3 grows if taken care of. i love these bags so far. they are easier to handle than 3 gallon pots, the daylilies are growing nicely & don't seem to care that they are in bags rather than pots. will be ordering more soon. thanks so much! Very happy with these grow bags. I've used them in other countries and these are as good (if not better) than many others I have used. They are simply black garbage bags with holes. They don't stand up, and the black color will be too hot, as the summer temperatures soar. Love these, I had a bunch of transplants and didn't want to spend a lot of money. They sit just fine when filled with dirt. the gallon size is a bit smaller than I thought it would be, but I love these! the bag are so thin, if look at them funny the tear, I've used out brands that were heavier mil and they worked fine. these are garbage! I purchased 100 Grow Bags to transplant meadow grass seedlings. Needed an inexpensive solution so selected the 1 gallon bags. The bags worked fine, they are truly little more than small plastic garbage bags with a series of holes punched in the base. The plastic is about the same mil weight as a heavy duty garbage bag. 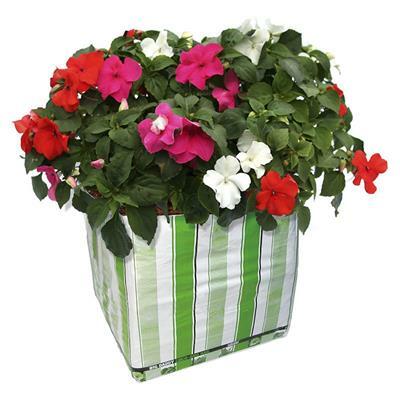 The bags do not have flat bottoms, but flatten once the soil is added. I rolled the tops down to conserve soil. The seedlings are thriving so the bags served their purpose. 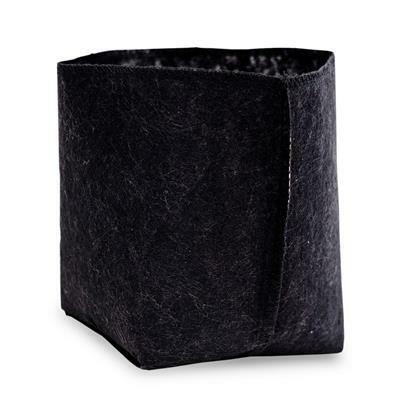 I have used the felt-like Grey Root Pouches in the past, they are more substantial but also much more costly and I just needed a cheap, quick fix. glad you folks are stocking this product,very useful,great quality and price. Was a little shocked that they were not as big as I thought they would be...But the purpose for them is growing potatoes and saving space in the gardens....so far they are growing nicely. I am using these to start my annual crop of dahlias. THey are big enough to fit all the tubers from one plant into to see which ones grow well, then all but one will be transplanted to a smaller pot for sale. The one for my garden can grow nicely in this bag until the soil is warm, then it will be easy to turn out of the bag and the bag will take little room to store until next year. Much better then my big Potyard of decrepit used hard plastic pots, sitting out in the sun all summer. 25 of these take no more space then a package of brown paper would. They feel sturdy enough to get a number of uses out of them. I love these bags. I have limited storage space and these take no space to store. Plants do just fine. I expected a little larger bags. Seems one gallon is understated. I have previously used cloth bags and they are expensive and difficult to clean-up for the next year. These are plastic and may not last, but clean-up will be easy. One of the bags was slit open when the bundle arrived. They were thinner than I hoped. Weather has been crap so I haven't used them yet. They look like they will work for my project. Planting a garden in bags. Easy to fill when you roll down the sides first. Very convenient so far. I used them to hold some bare-root plants that I bought that I am not ready to plant in the garden yet. These grow bags are awesome for the price. I know another reviewer said they were hard to fill, but I didn't have that problem at all. I only bought 20 to experiment with, but I will be buying more for sure. These bags are a great quality. The only reason that I gave it a 4 is because of the price. It is a little high great price on shipping. When room is an issue for wintering plants, these are super! I can fit many more plants in my greenhouse when planted in these as you can arrange them side by side much easier. I place my bag in a large plastic container to fill with my soil, which makes them extremely easy work with! I use all sizes from 1/2 gallon up to 10 gallon and love them all. Not sure what to expepect have only use two so far. Not easy to fill. Was disapointed when I opened the box, thought to myself ughha, but I will give a try and see what I think for my winter garden...keep you posted. My first grow bag purchase.I was delighted by the fact that I have so many pots in such a small box! Wanted alternative to plastic pots. The bag material is very thick and durable. Have the bags sitting in a pressure treated wooden trough due to trouble with bacterial wilt. I folded the bags back, allowing me to plant small tomatoes in them, and as they grow I unfold the bags and add more soil allowing the tomatoes to produce more roots. So far, so good. I purchased the 7 gallon grow bags as an inexpensive alternative to large plastic pots. Setting plants into the bags was awkward, as it was difficult to keep the bags upright as I filled them with soil (much like trying to fill a Ziploc bag with tomato sauce) and getting the plants to sit just right in the bags was time consuming and frustrating. The problems were augmented, in my opinion, by the dimensions of the bag; they were unusually tall for their width. I realize that I could have avoided this by folding over the tops like a cuff, but doesn't that defeat the purpose of having a 7 gallon bag? In sum, I think that these bags are a waste of money. These are typical 1 gallon grow bags. Nothing unique, just regular. 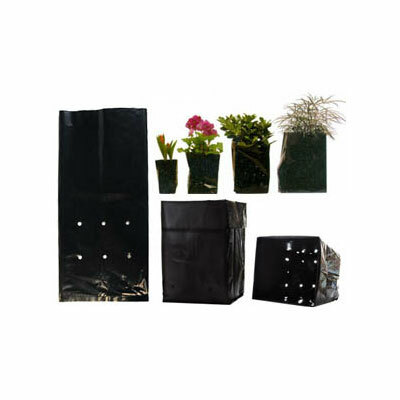 Grow bags are great because they are lightweight and take up so little space, while being cheaper than traditional pots. These bags are great! I started by Nanking Cherry Bushes out in them and the bushes are thriving. I was easily able to pick up and move the planted out bags when we got a surprise killer frost. 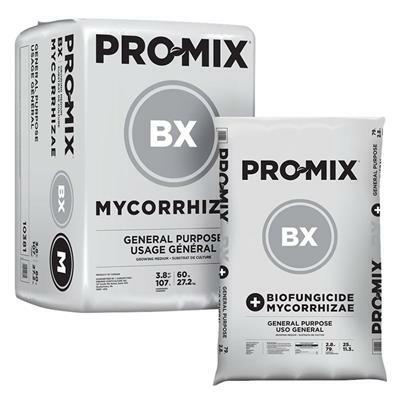 Thanks for another great product, I will be buying more grow bags! 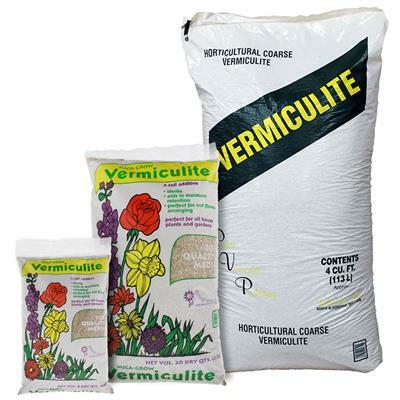 These bags are perfect for dividing up my perennials and sharing them with friends. The plants do well until they find their new home and I am happy at the low cost. Thanks for this product. THE AMOUNT OF SPACE THESE 500 GROW BAGS TAKE UP COMPARED TO TRADITIONAL POTS IS FANTASTIC AND CONVENIENT.THE PRICE IN COMPARISON IS ALSO A DEFINITE PLUS. THE BULGING BAG DELIMA WHEN FILLING WITH GROWING MEDIUM....WHAT I DID WAS TAKE SOME SCRAP PICES OF 1X6 AND BUILD A SMALL PORTABLE FRAME (5X5.5CELLS FOR EACH BAG)...MINE HOLDS 6 ... TACKED A COUPLE MORE SCRAP PIECES ON EACH END AS HANDLES....INSERT BAGS...FILL WITH SOIL AND PLANT MATERIAL... LIFT THE FRAME OFF OR PLUCK EACH BAG OUT ... THE BULGING BAG SYNDROME IS GREATLY ALLEVIATED! I ALSO LIKE THE FACT THAT YOU CAN FOLD THE BAG BACK (FORMING A CUFF) WHEN YOU ARE POTTING SOMETHING THAT MAY NOT NEED QUITE AS MUCH SOIL. ON THE DOWN SIDE...MY PROBLEM IS THAT THEY ARE NOT QUITE AS STABLE AS A POT AND WITH CUSTOMER HANDLING ARE A BIT TIPPY ...ALTHOUGH THEY MAKE GOOD CONVERSATION PIECES AS NOT MANY FOLKS HAVE ENCOUNTERED THEM! We live in the high desert part of Oregon. Poor soil quality and obviously dry. Very little rail with average daily highs of 88 degrees and lows of 40 degrees. And lots of critters that love fresh our food also I have built numerous raised beds with some success. 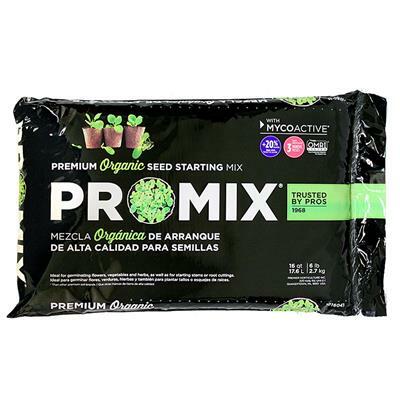 These bags eliminate all of the above issues with our own soil blends, drip-irrigation, preventing critter problems with their slick sides and help us to work within the temperature changes and short summers. The ease of ability to refresh the soil from the greenhouse seasons dramatically reduces labor costs. We are starting our own herb nursery this year (2010) and these bags will help in our success. There are many surprising benefits of using grow bags instead of black plastic pots. I bought 500 1 gallon grow bags for my native plants nursery - Winterhaven Wildflowers - for two reasons: they are less than half the price of black plastic pots; 2) because they use less plastic, they will be better for the environment than plastic pots. But I discovered many other benefits: less soil is needed to pot a plant; the size of the bag can be controlled by simply folding down the top of the bag; the bags are actually reusable and don't need to be thrown away at all. They also have better drainage than stiff plastic pots. I will never use stiff pots for my wildflowers and grasses again, only for trees and shrubs. I bought these for my seedling business was thrilled with the price and pleased to see that 500 fit into a box the size of an average shoebox. Hooray for conserving resources and storage space. Unfortunately, I soon discovered that they are difficult to handle, tricky to fill unless you have two people involved, bulge in every direction, and do not offer enough resistance to hold the soil in sufficient contact with the plants. Do not expect them to look as tidy as they do in the photos. 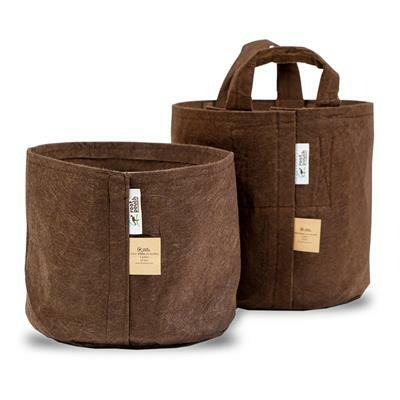 The general concept is fine, but I would only recommend them for people who are growing very large plants (bigger than tomatoes) and have some sort of support structure for the bags.